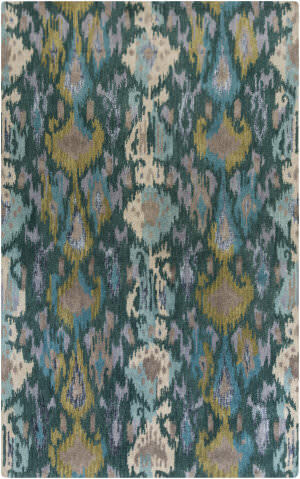 Texture, pattern, color! 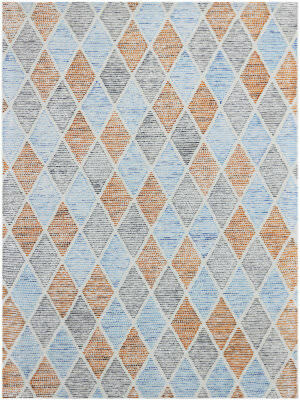 Handmade with 100% New Zealand wool, the beautiful geometric design of the Woven earth rug make it ideal piece for bringing texture to any space. 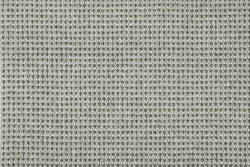 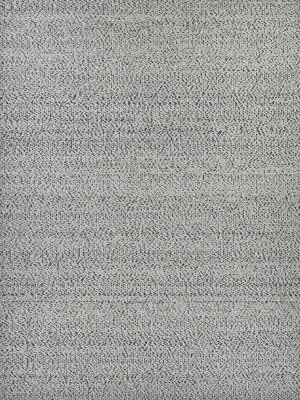 The Expressions Collection is manufactured using 100% New Zealand Wool, in lots of unique, decorative colors that help accent a room. 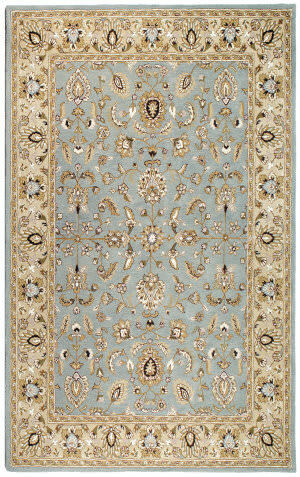 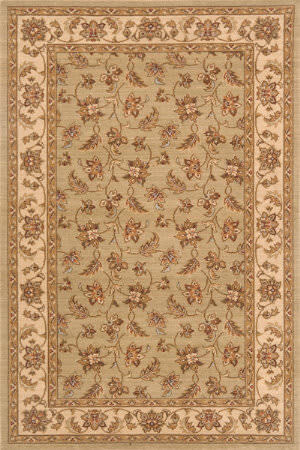 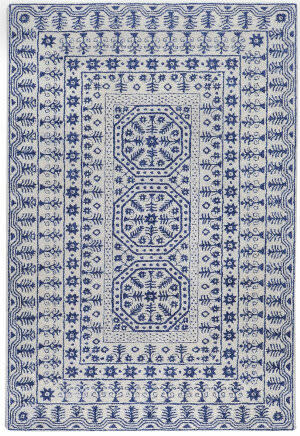 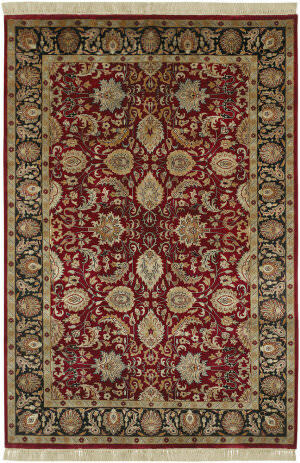 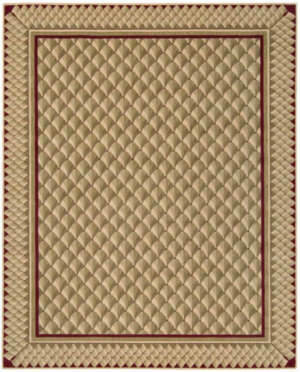 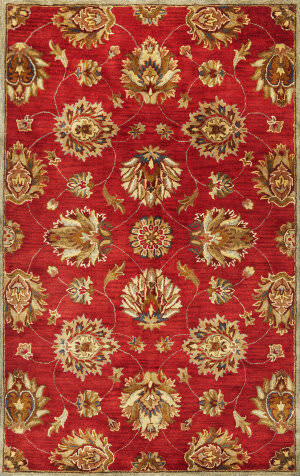 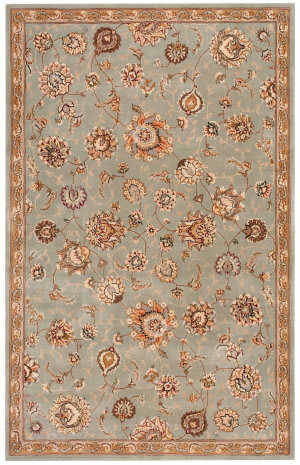 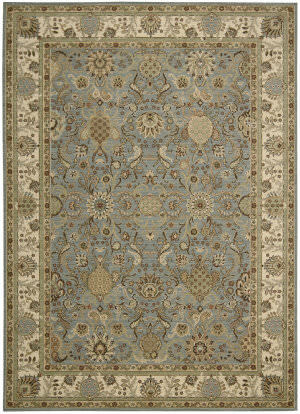 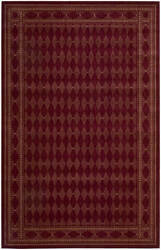 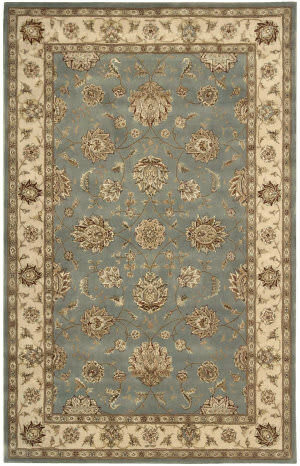 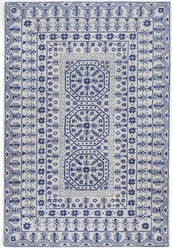 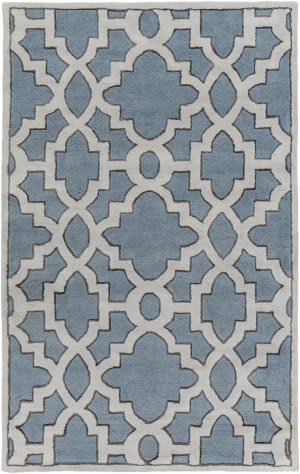 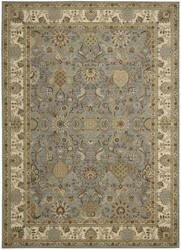 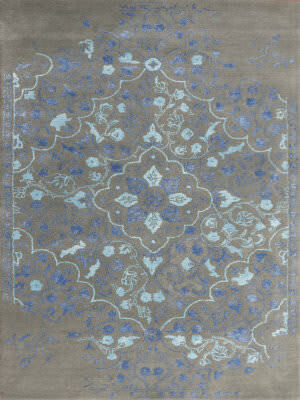 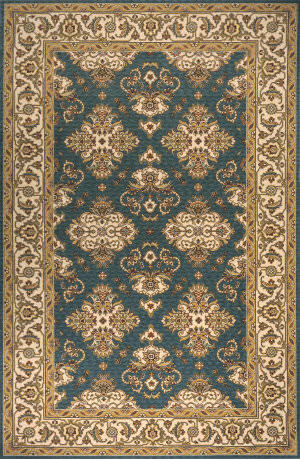 All edges of this rug are finished with a color-coordinating binding. 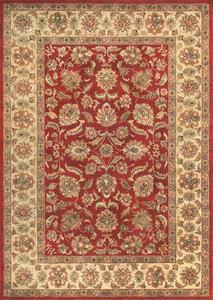 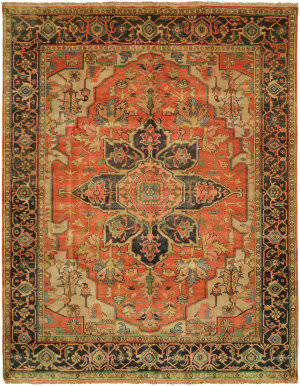 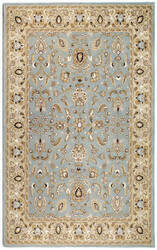 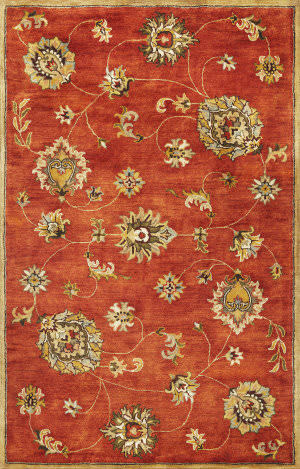 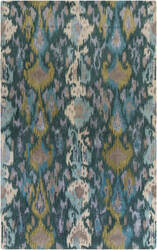 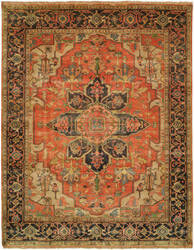 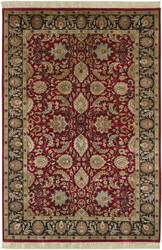 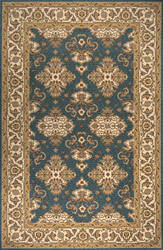 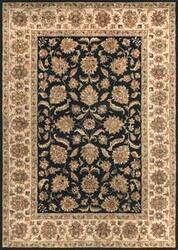 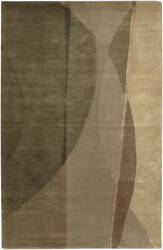 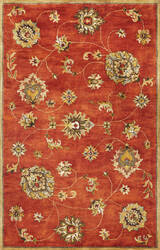 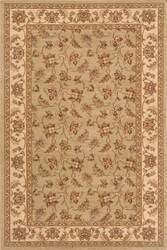 Approximately 1/4'' of the binding shows on face of rug. 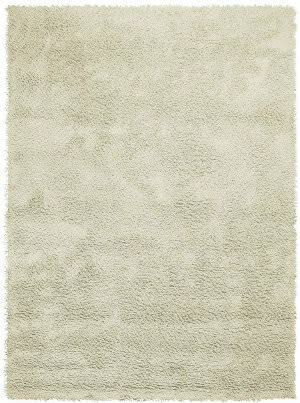 An everlasting classic! 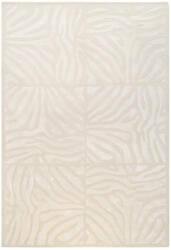 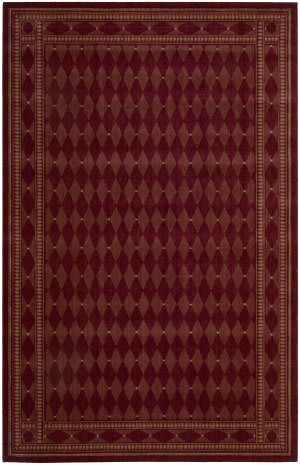 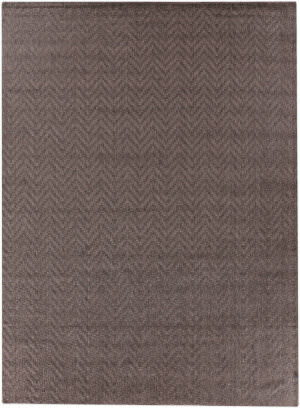 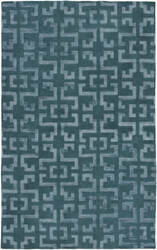 The sharp angles of the textured chevron pattern create the sleek, geometric motif of the beloved Demani rug. 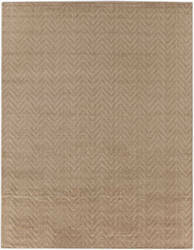 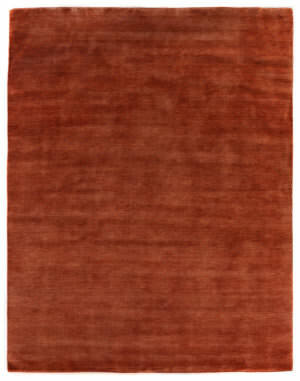 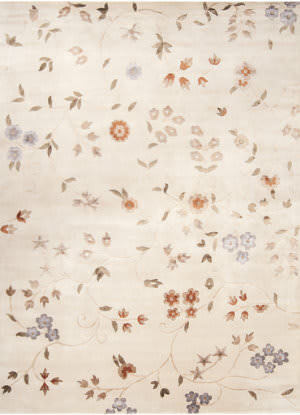 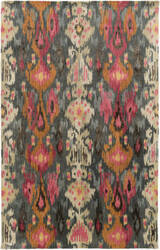 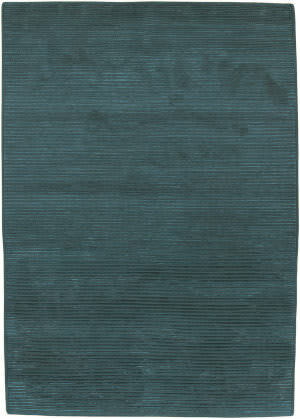 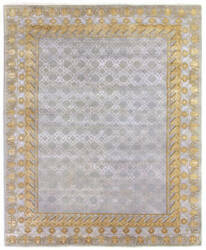 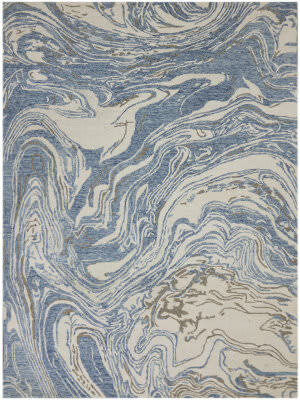 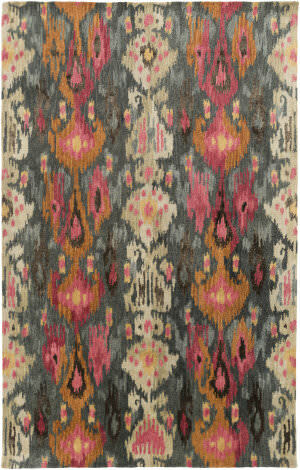 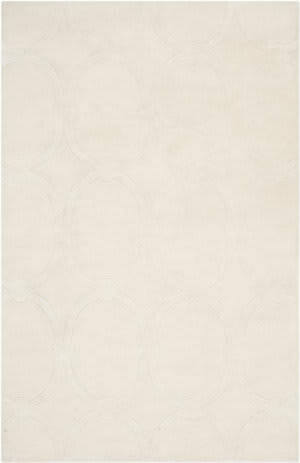 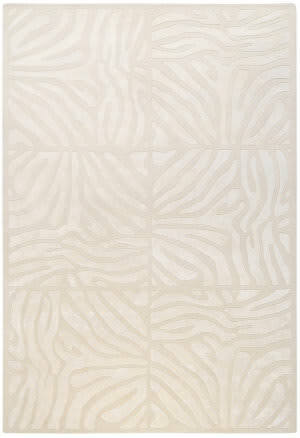 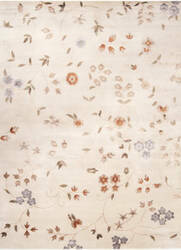 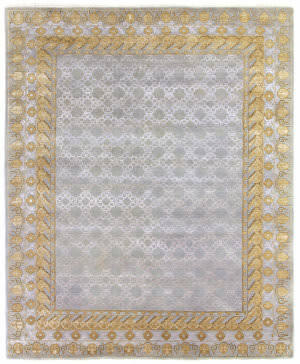 This hand made 100% New Zealand Wool rug is a must-have addition to any space. 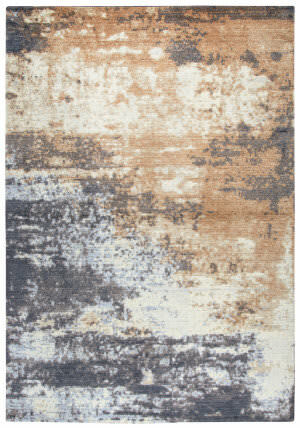 Inspired by the rarest of Turkish antique pieces Ladiq is unique collection of power-loomed rugs that evoke a sense of the past in modern-day colors and interpretations. 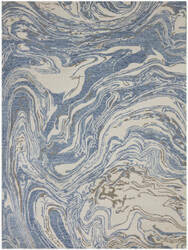 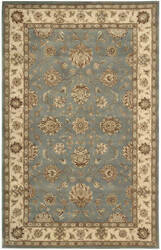 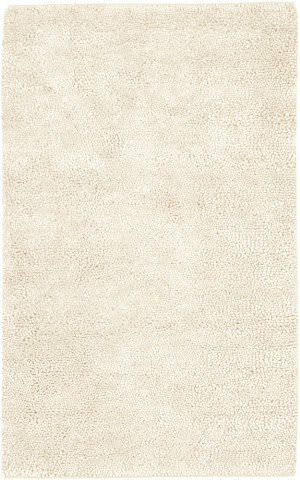 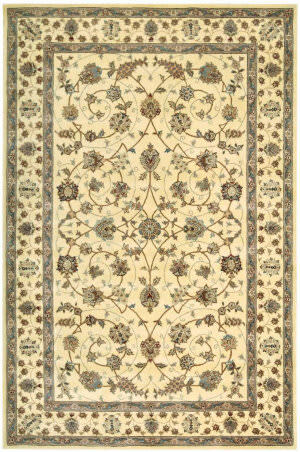 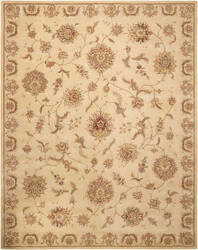 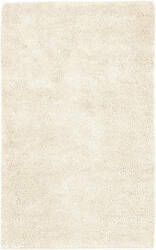 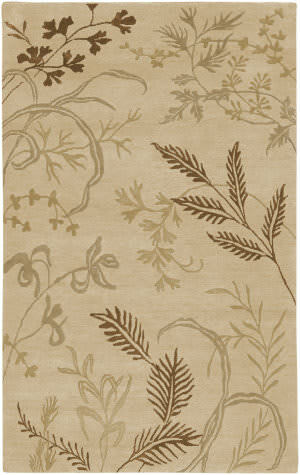 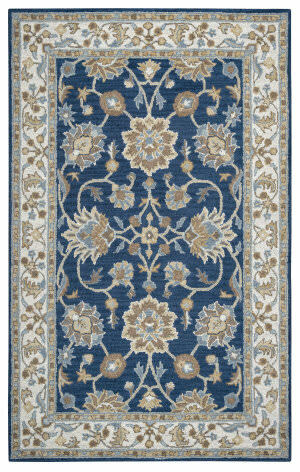 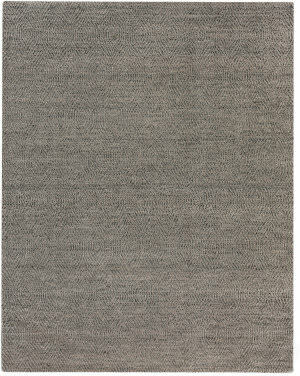 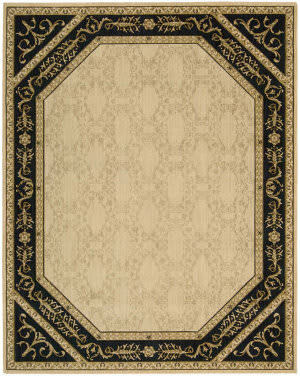 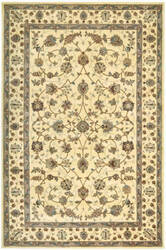 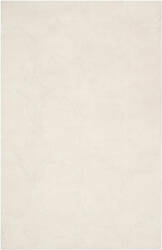 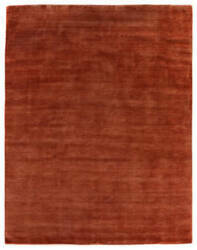 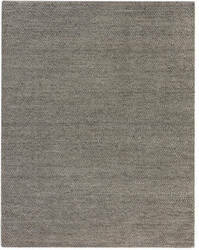 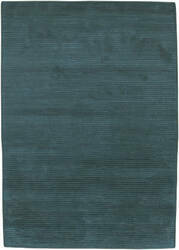 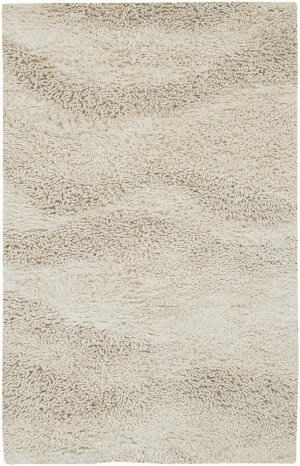 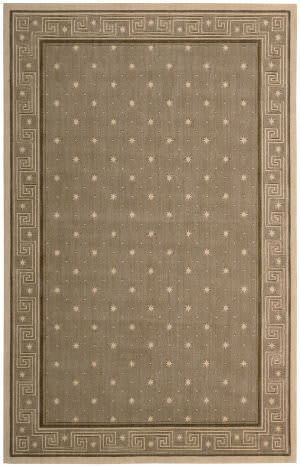 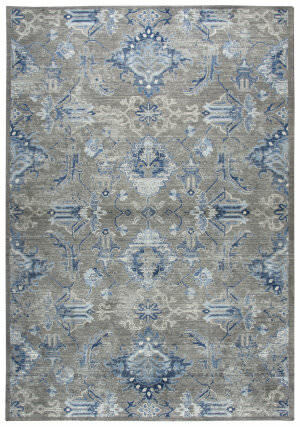 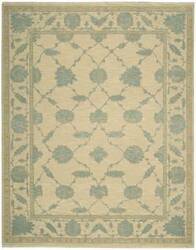 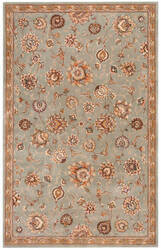 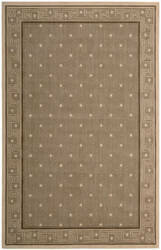 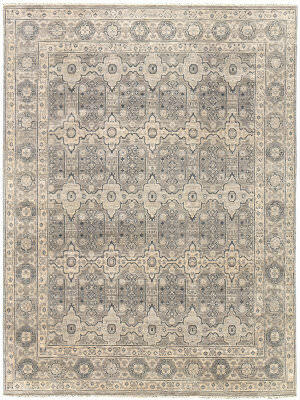 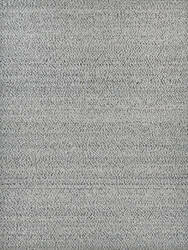 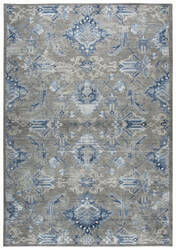 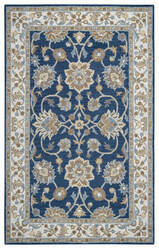 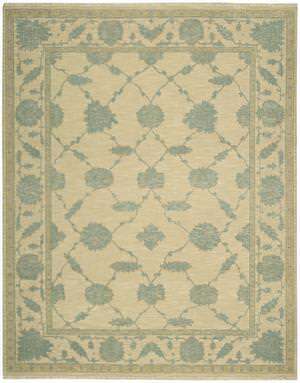 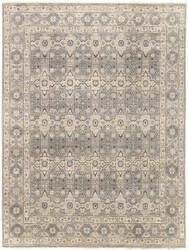 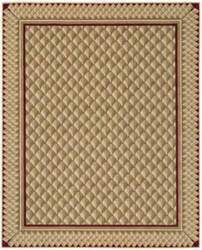 Made of 100% New Zealand wool these rugs feature an abrash effect and hand-serged edges for a quality finish. 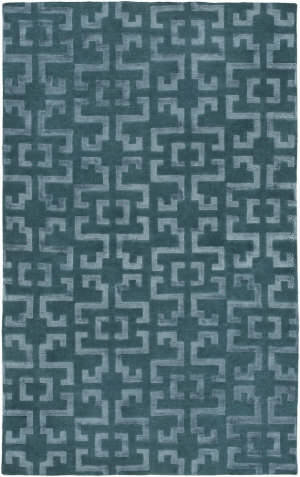 The Vega Collection is a cool and funky group of hip geometric designs. 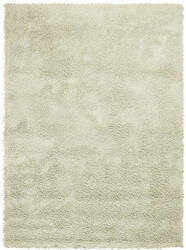 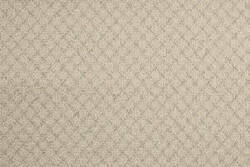 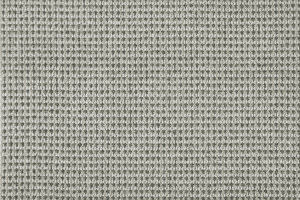 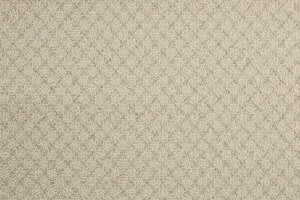 Vega is Hand Tufted with pride in one of Ramerian's award winning India facilities of 100% Blendaed New Zealand Wool.